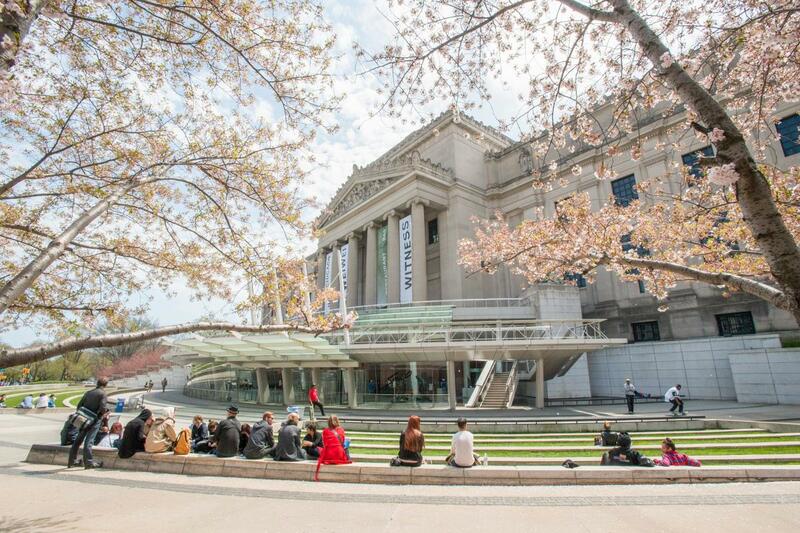 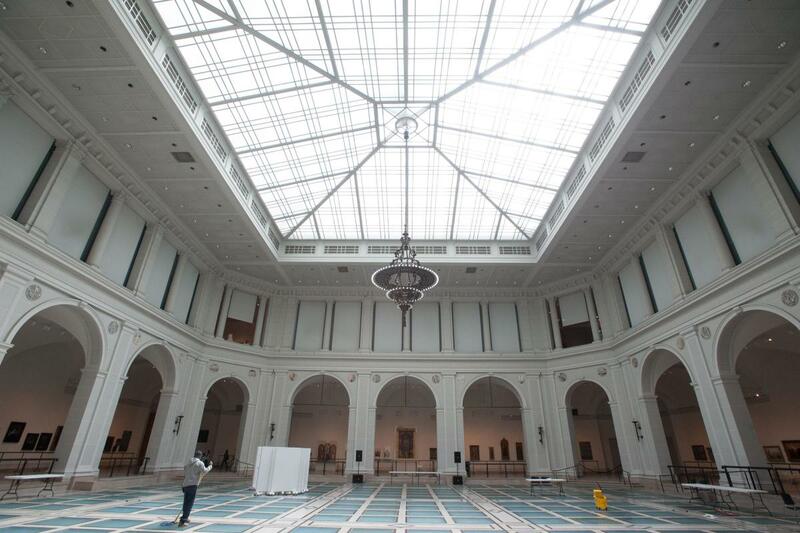 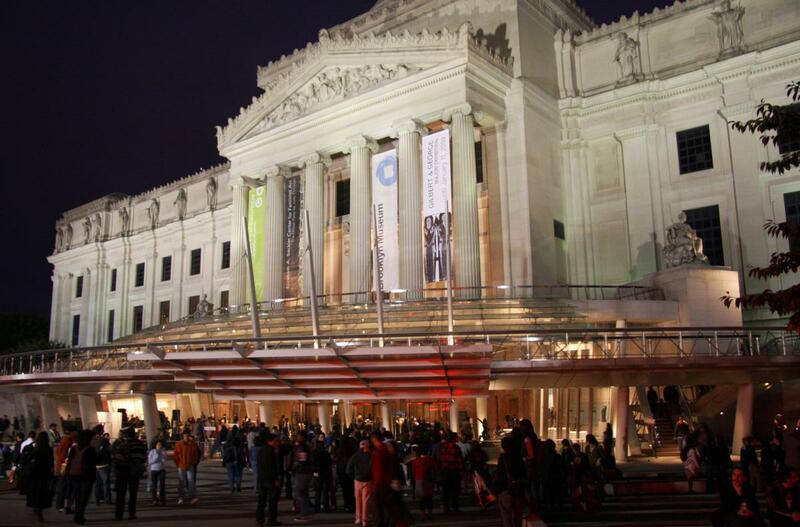 If you’re looking for diversity, the Brooklyn Museum is the place to go. 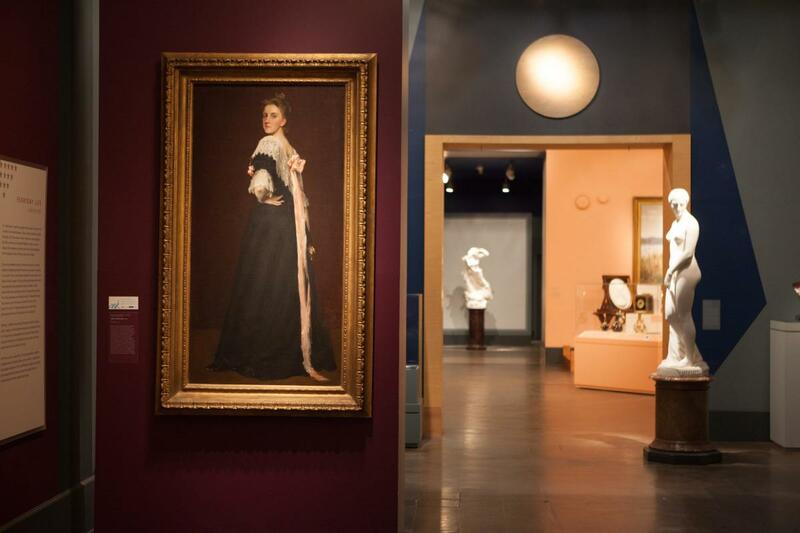 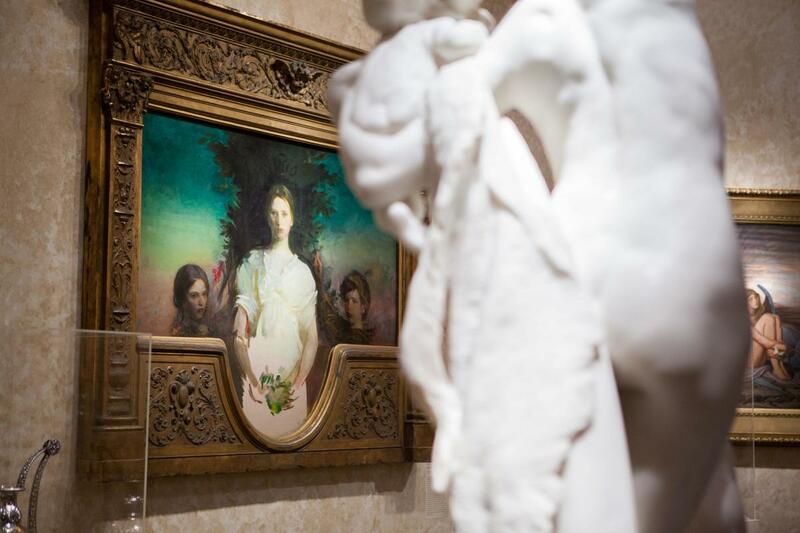 It houses a huge permanent collection categorized by culture, as well as visiting exhibitions from a wide variety of geographic locations and time periods. 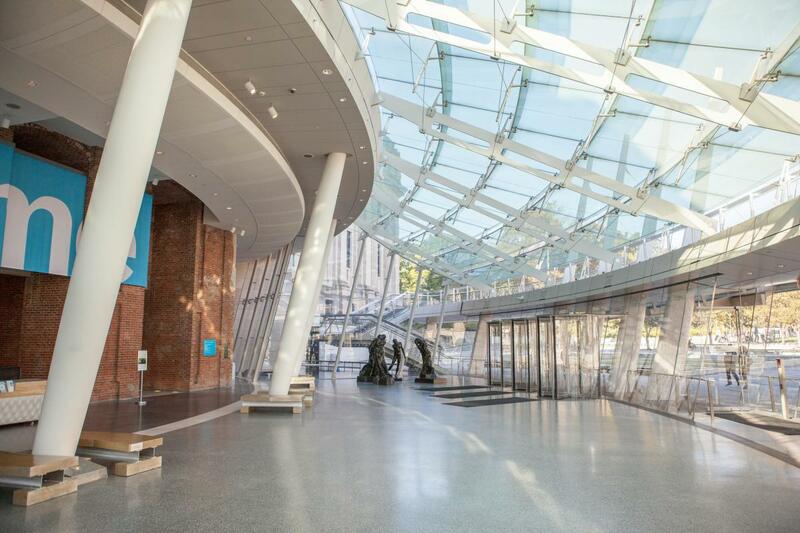 It’s situated next to the Brooklyn Botanic Garden, and visitors can purchase discounted passes that allow them to tour both in the same day.